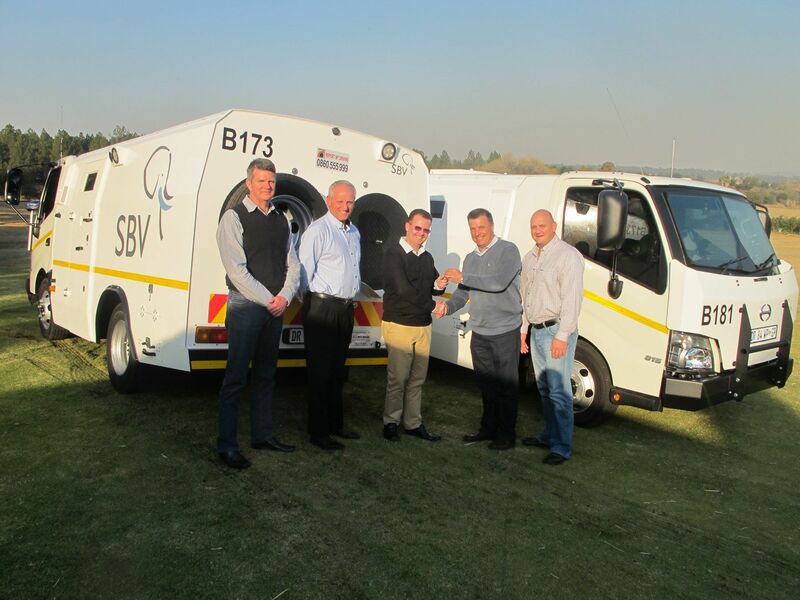 SBV, a leading cash solutions and services company in South Africa, recently took delivery of the 207th Hino 815-based unit built by Ballistic Armour Technology in an initial order for these latest, third generation cash-in-transit vehicles. 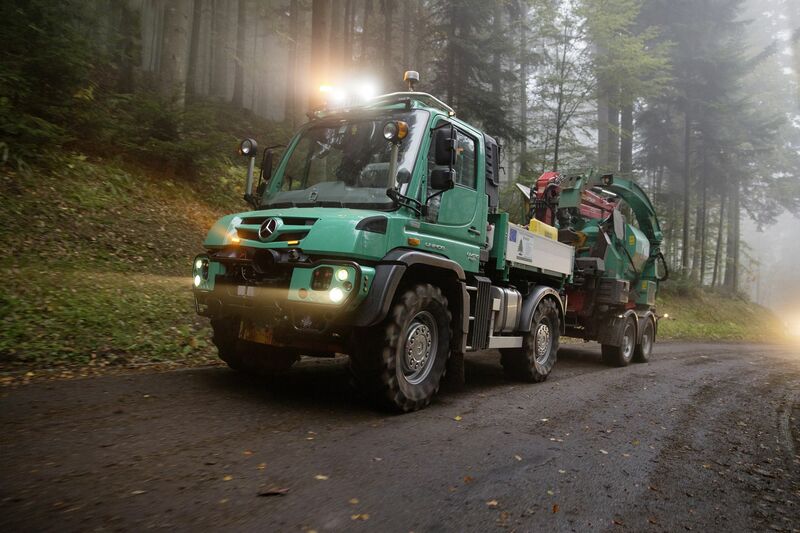 This is in line with its strategy of remaining focussed on developing a fleet of specialised vehicles that are reliable, convenient to operate and technologically advanced. 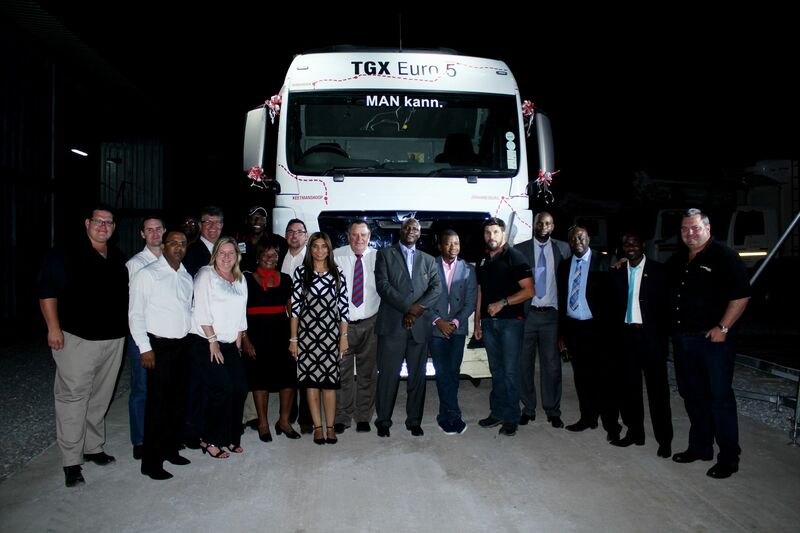 The armoured cash-in-transit vehicles, which have been delivered to SBV by Hino West Rand over the past year, are rated among the best in the world by Armscor and the Council for Scientific and Industrial Research (CSIR). 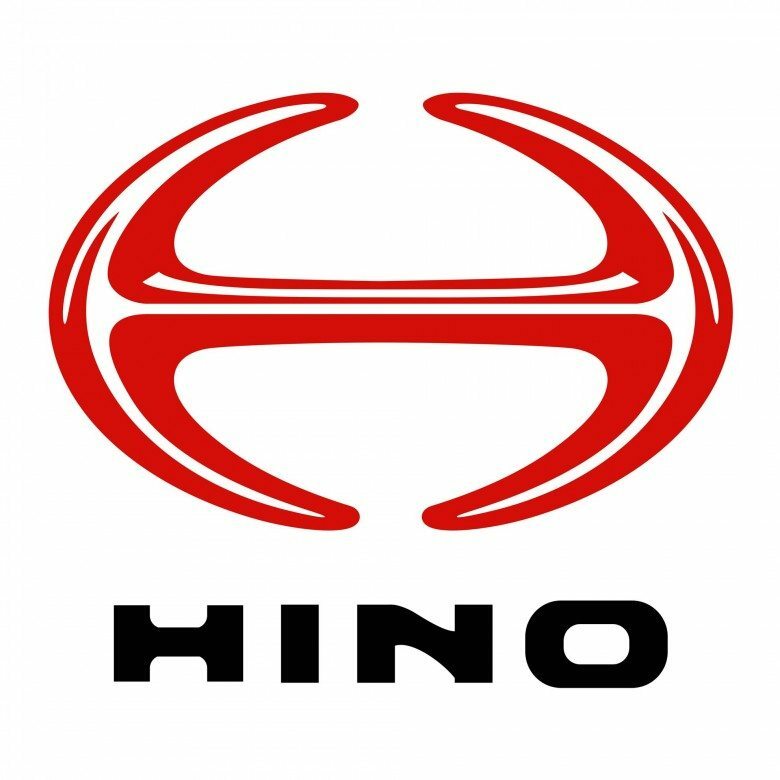 A further order for these Hino 815-based vehicles has been placed with Hino West Rand as part of the on-going replacements of older vehicles a fleet expansion programme. SBV always strives for leadership in terms of the technologies in its vehicles aimed at protecting the crew and its cargo and to this end it was the first company in SA to have installed the CSIR’s patented polyurethane dispensing unit in its vehicles more than 11 years ago. This is an advanced method of protecting the cargo in the case of a heist. 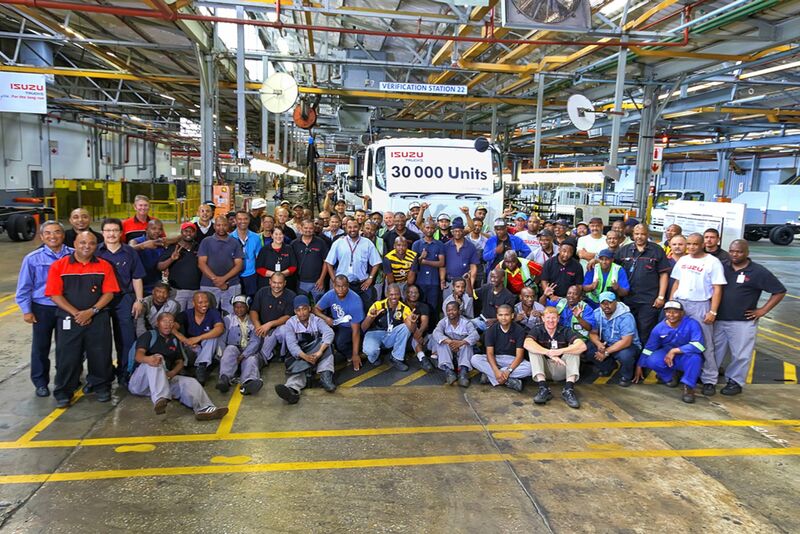 SBV employs more than 4 500 people and currently operates a fleet of 1 000 vehicles of which almost 800 are armoured. Replacement usually takes place after 300 000km or five years, whichever occurs first. The company is equally owned by Standard Bank, ABSA, FirstRand (FNB) and Nedbank and operates from a national footprint of 33 centres in all nine provinces. It also operates in Namibia, Lesotho and Nigeria (a joint venture with XL Cash Management Services and named Integrated Cash Management Services). SBV is proud of its achievements and accolades which includes experiencing the lowest number of attacks in the industry despite moving the majority of all cash in SA. It consistently maintains a 98-99% service rating and is the only company in the country to be awarded custodianship of the SA Reserve Bank’s Notes Held to Order Vault. 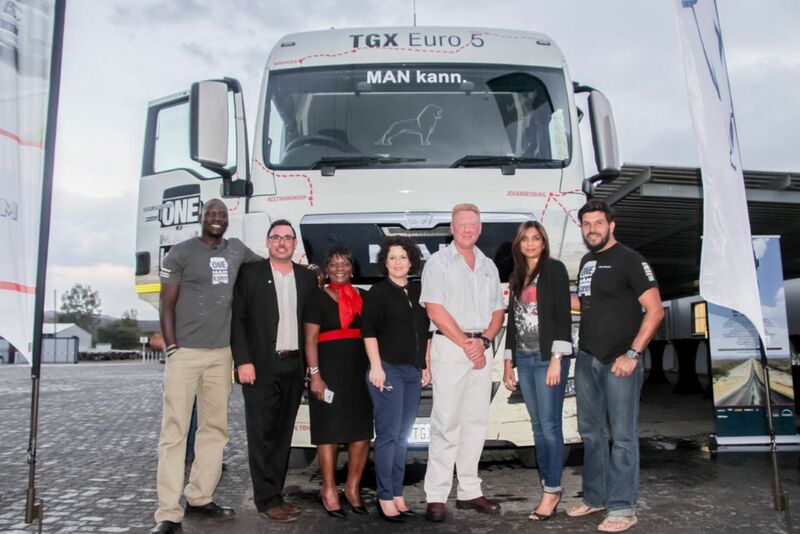 “The logistical challenges of operating a fleet such as ours are very demanding and a great deal of time, effort and money is expended in improving our service levels and to this end we must have dependable vehicles,” explained Fanie Pretorius, the Executive Head of Logistics. “The majority of our vehicles are Toyota or Hino vehicles and we find significant benefits in standardisation, particularly as much of the armour can be recycled from one vehicle to another when time comes for replacement. 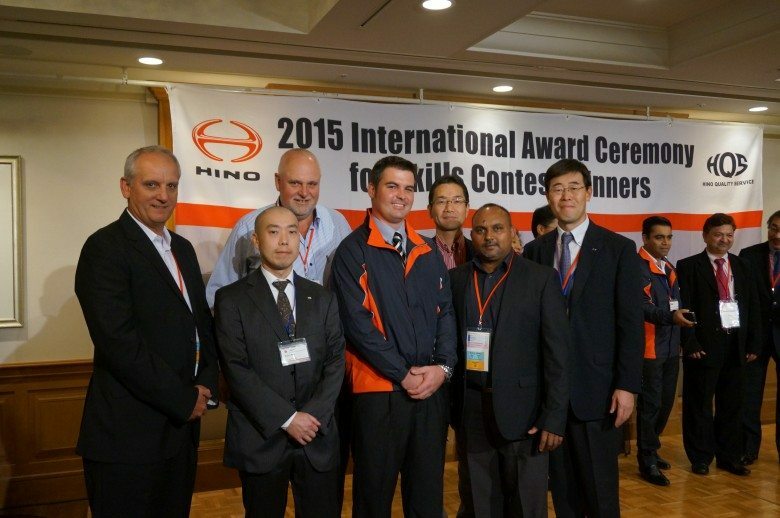 “Hino and Toyota have had long relationships with security companies regarding the supply of cash-in-transit and other types of armoured vehicles and we and our specialist dealers have built strong partnerships with our customers and the body builders to provide vehicles that are fit-for-purpose as well as having the attributes of quality, durability and reliability, which I believe our products have proved over the years,” concluded Ernie Trautmann, the Vice President of Hino South Africa.